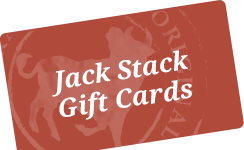 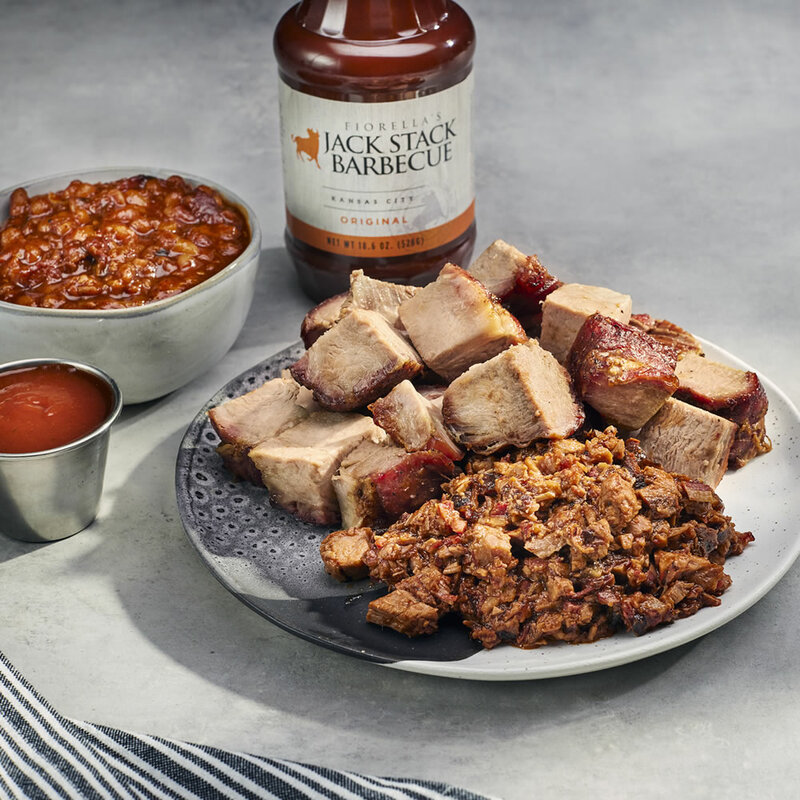 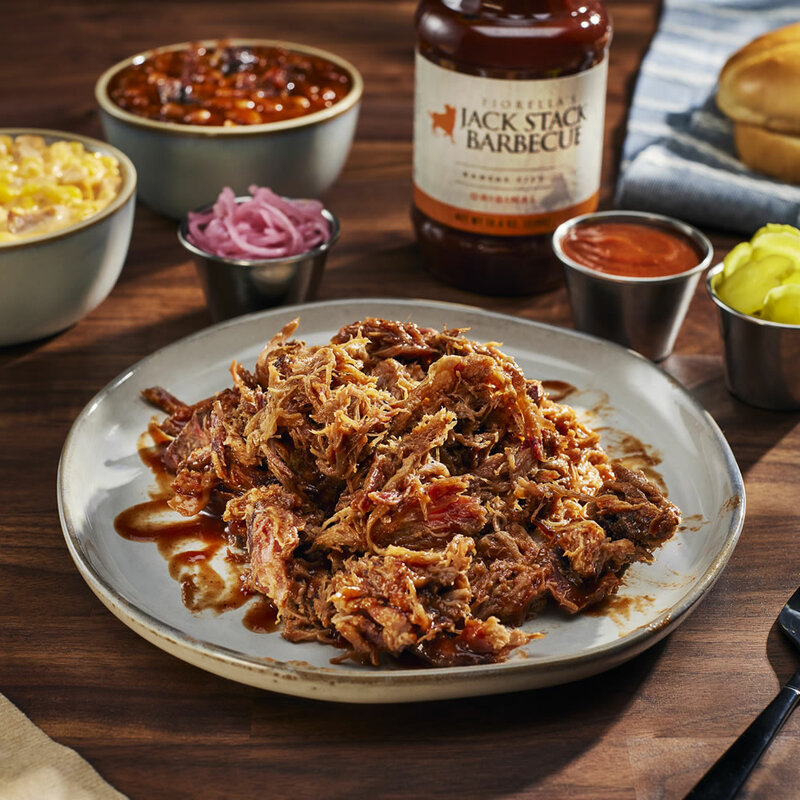 At Jack Stack, we have a class on making the perfect barbecue sandwich. 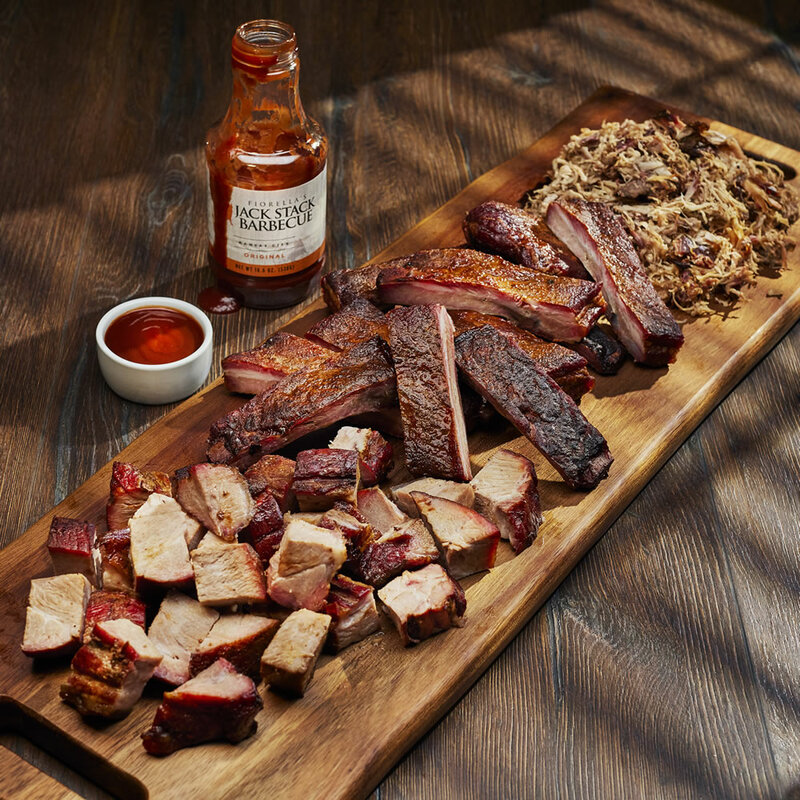 The lesson goes like this: start with top quality meats, hickory-smoked, and trimmed to exacting standards. 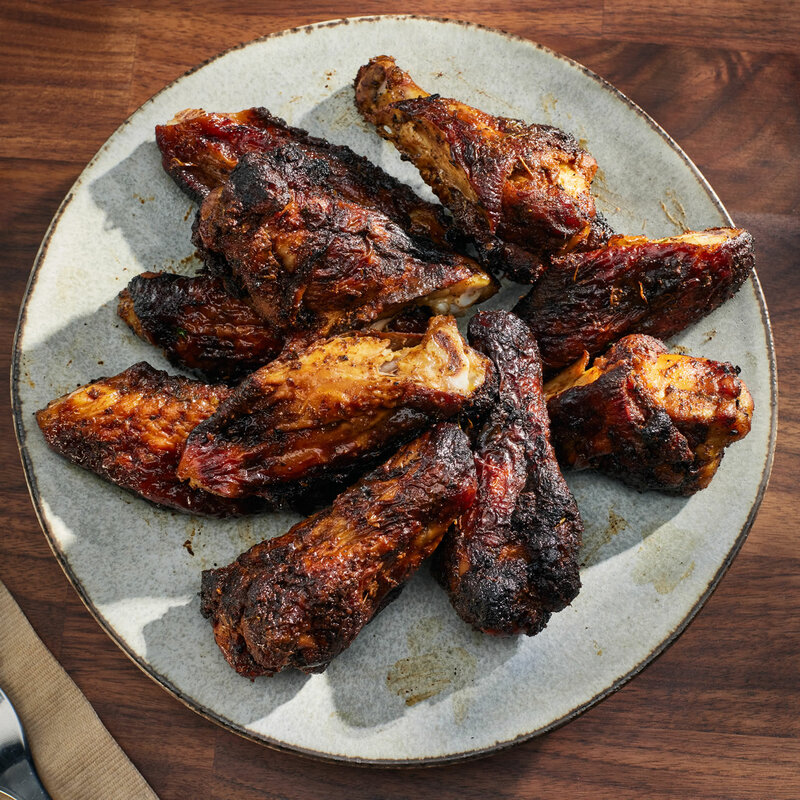 Use the freshest buns, slightly toasted to a crisp chewy perfection. 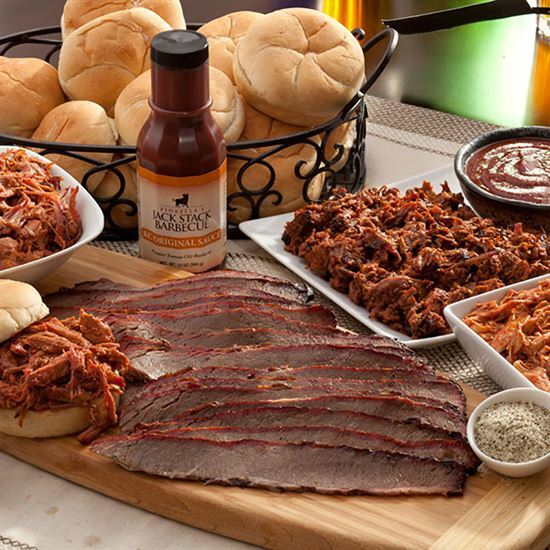 And pile on the best BBQ meat in KC. 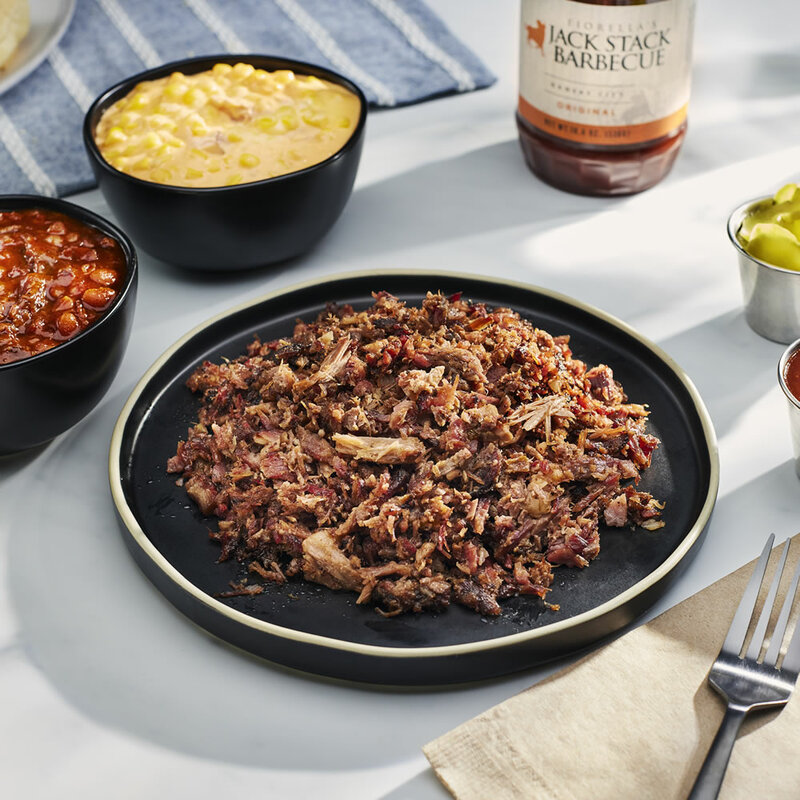 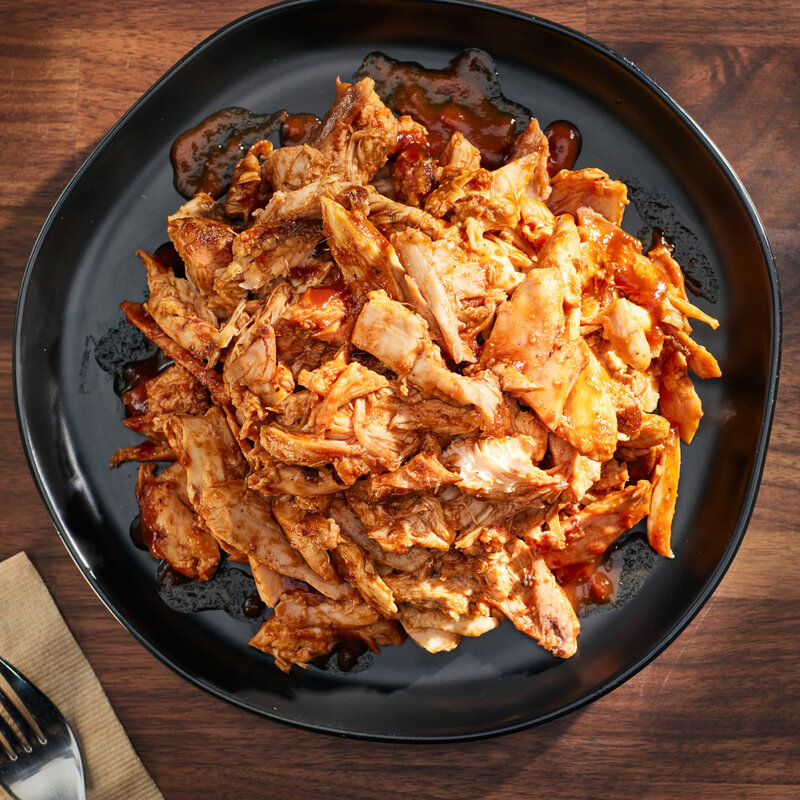 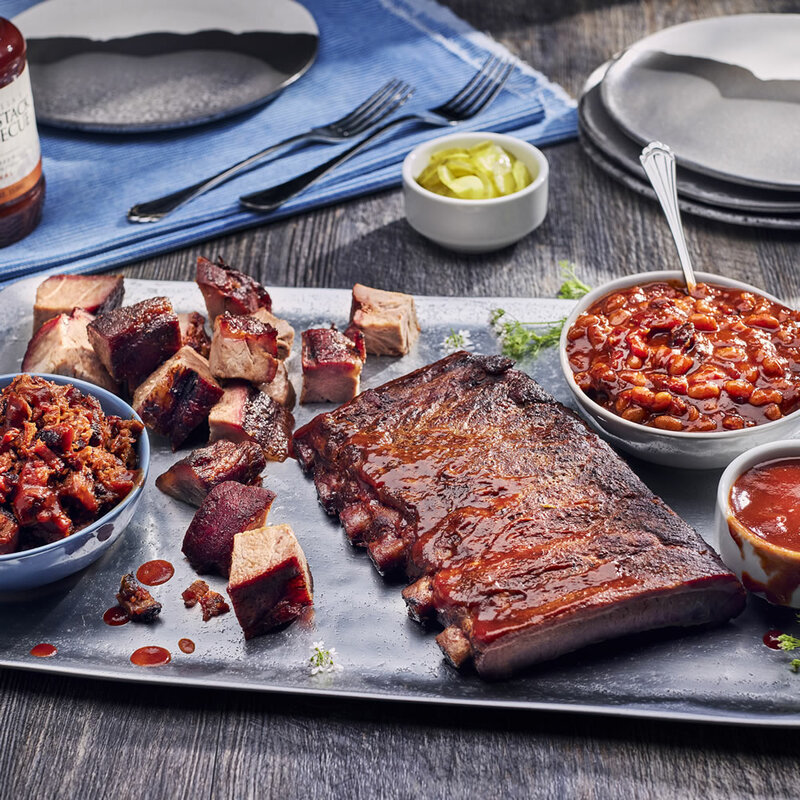 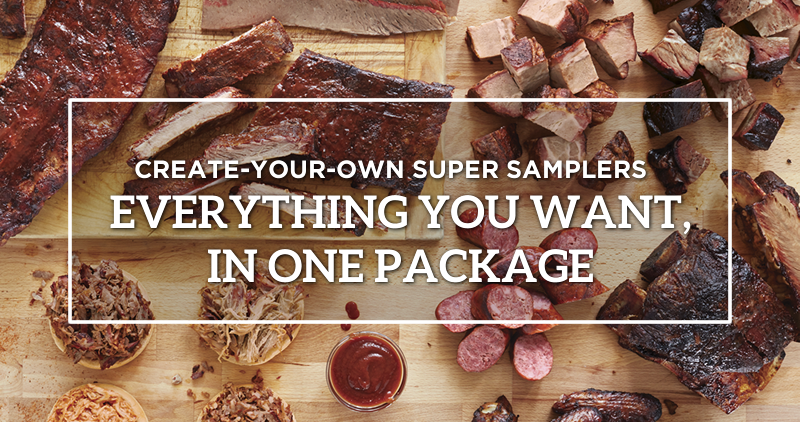 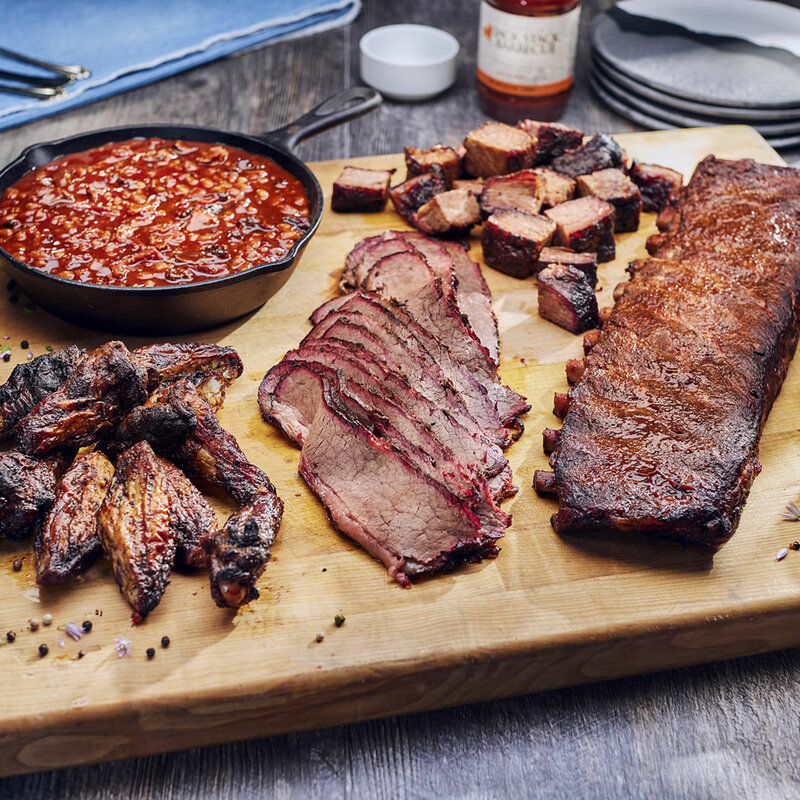 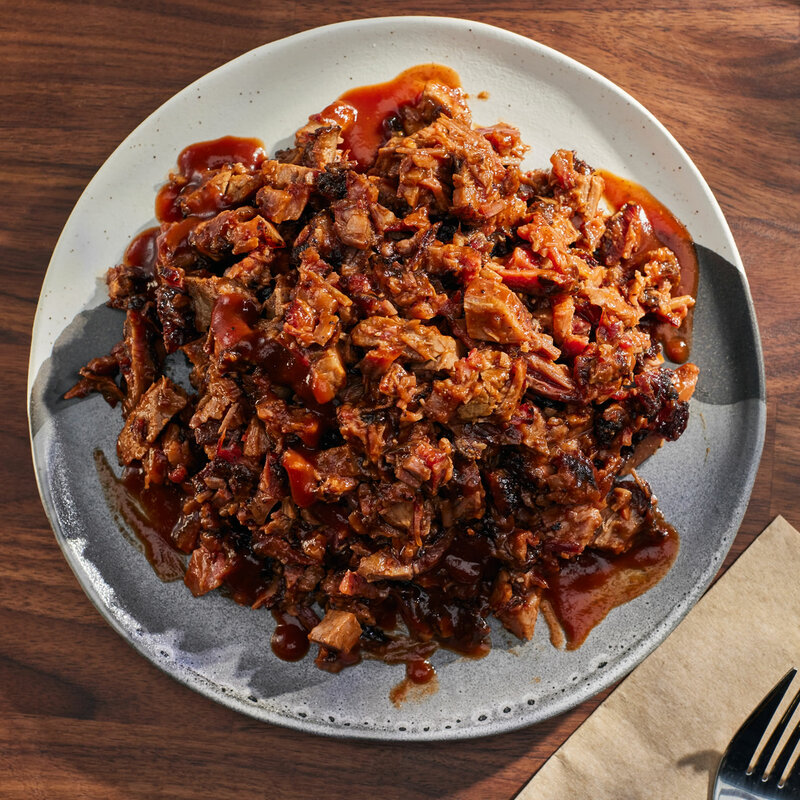 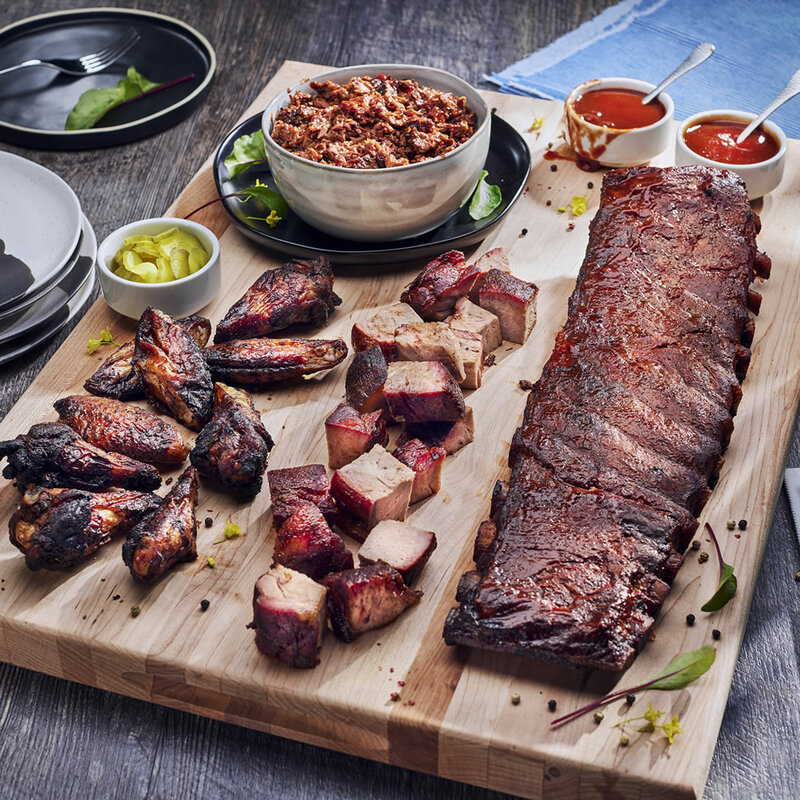 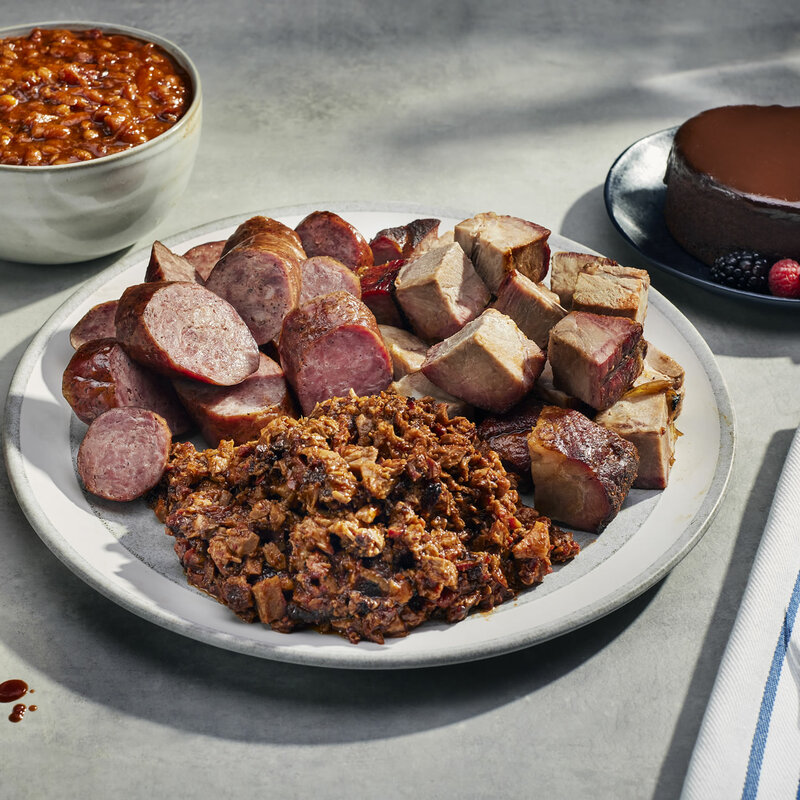 So whether it's Chopped Beef, Pulled Pork, Pulled Chicken or our famous Poor Russ BBQ mix, these meats make for some very enjoyable homework assignments!